Hello, beautiful! 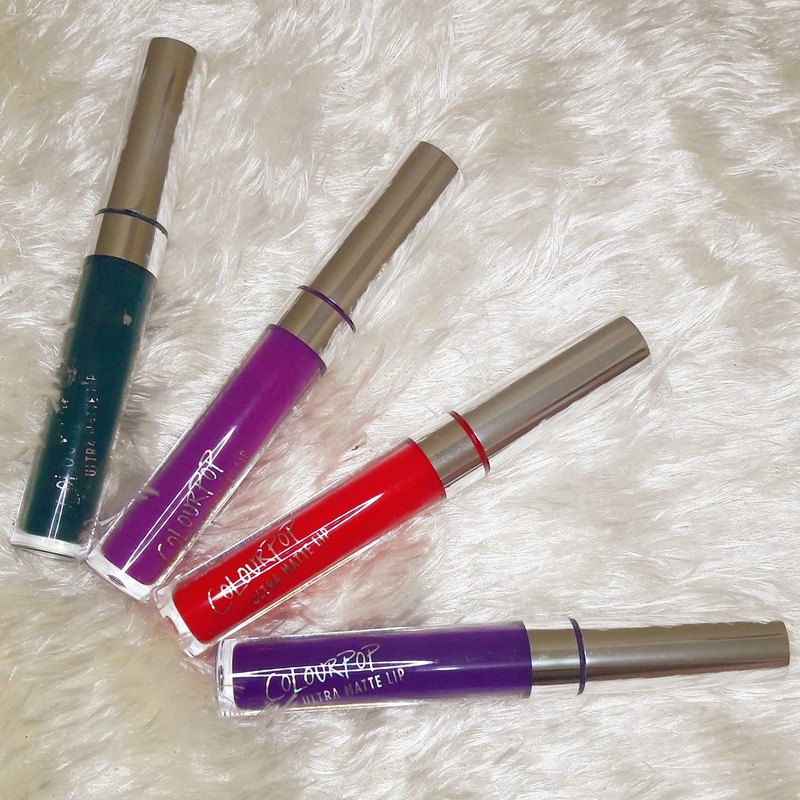 I'm back with a mini review for my new additions to my ever growing Colourpop Lipsticks! This time, I decided to go for totally out there colors that may need a pinch more bravery to pull off. 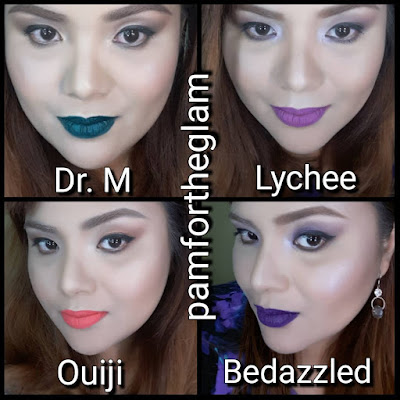 If you've been following me on Instagram @pam_for_the_glam you will immediately notice that I try to change up my look constantly and these new lippies definitely take each daring motd to another level. First up, we have Dr. M, which is a dark green lipstick. If you can shed some of your inhibitions about lip colors and makeup, you should give this a try. My husband doesn't get it but I totally do. It's edgy and new. Something that will look great for night outs and even costume parties. If you can be brave about wearing it during the day, go right ahead. 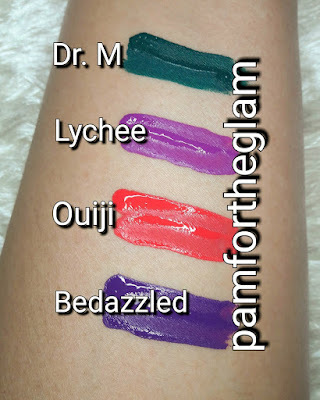 The formula is the same as the typcal colourpop--- swipe on enough to get the opacity you need but don't over apply because it will look patchy and feel chalky if you do. Tip: Use a brown lip liner to trace your lips before applying to eliminate the guesswork for applying this lippy. It's green and it's not very forgiving of mistakes you might make filling in your lips. Next, we have Lychee--- a lovely magenta. It is the most tame color of the four in this review but I find that a lot of women still avoid purple toned lipsticks even magentas. This actually reminds me of Flat Out Fabulous from Mac, the first purple lippy I got. You want to explore lipstick colors beyond reds, pinks, and nudes? Take your baby steps with this color. You don't know what you're missing. The formula is consistent with Colourpop's ultramattes drying, needs primer, and requires a light hand in application. Ouiji, is a bright coral that photographs almost, but not quite, neon. It's not the typical muted orange lippy. 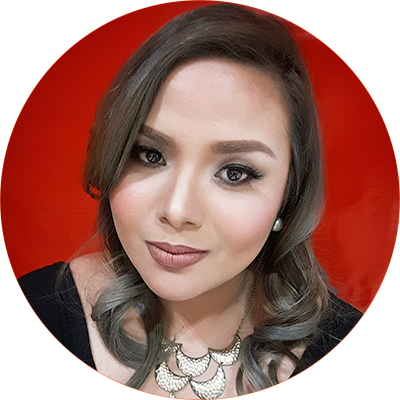 This lippy works well with autumn colors and it's bright hue gives a plump look to the lips. This formula has a tendency to be patchy and feels more drying than the other three lippies in the review. The last lippy is Be-dazzled. It is a straight up violet that goes from a dark aubergine to an almost black purple, depending on how much you put on. I personally find it beautiful but some may find it too much. Next to Ouiji, this is the most drying, so make sure to prime your lips before putting this on. I would also recommend lining your lips beforehand as a guide. These colors demand confidence so make sure you have enough to pull them off. I believe when you feel good about yourself while using makeup products, it just gives you an extra oomph that can't be beat.